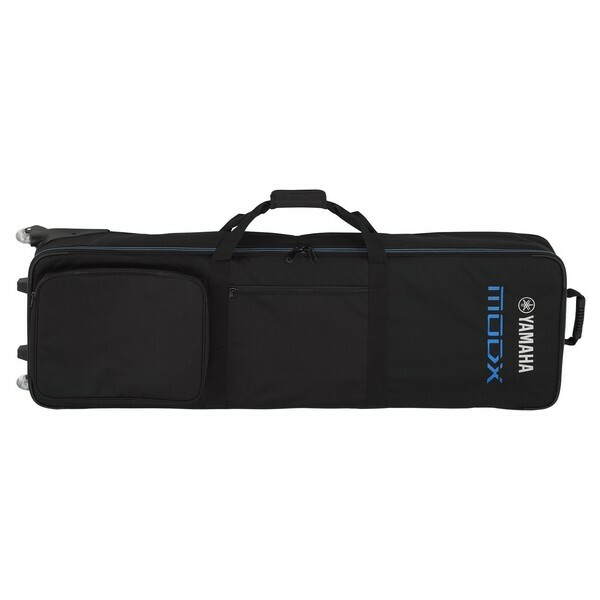 Durable protection for taking your MODX on the move. 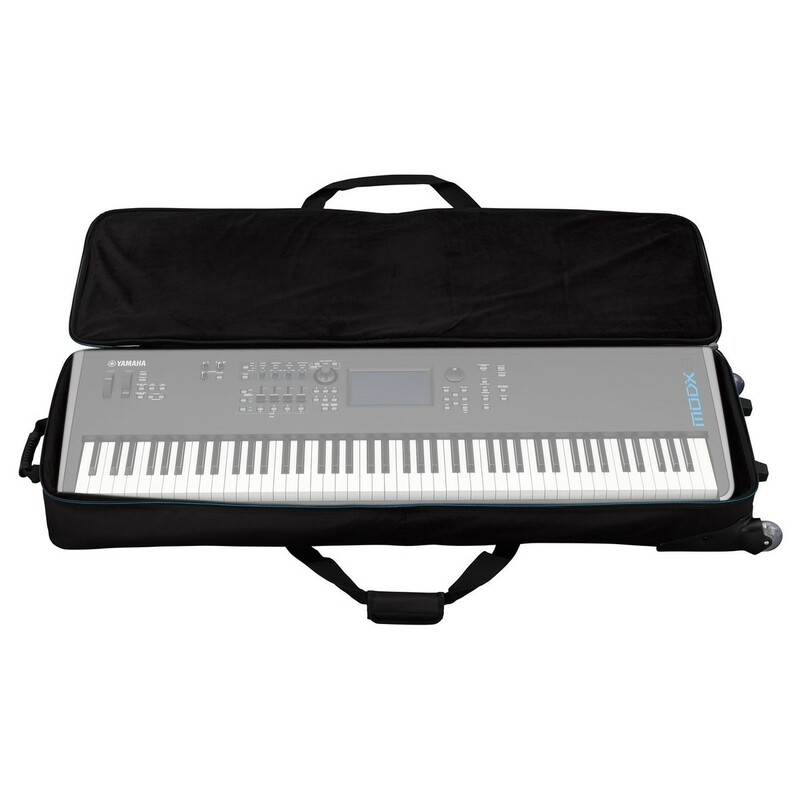 The Yamaha Soft Case for MODX8 is the perfect solution for transporting, storing and protecting your synthesizer. 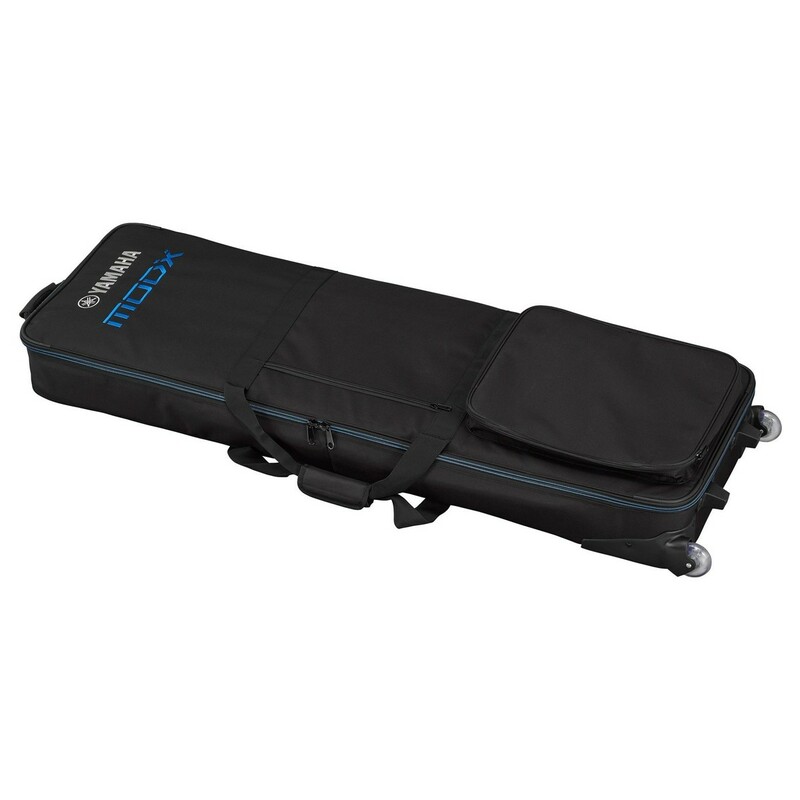 The Yamaha MODX8 Soft Case is a premium-grade case. 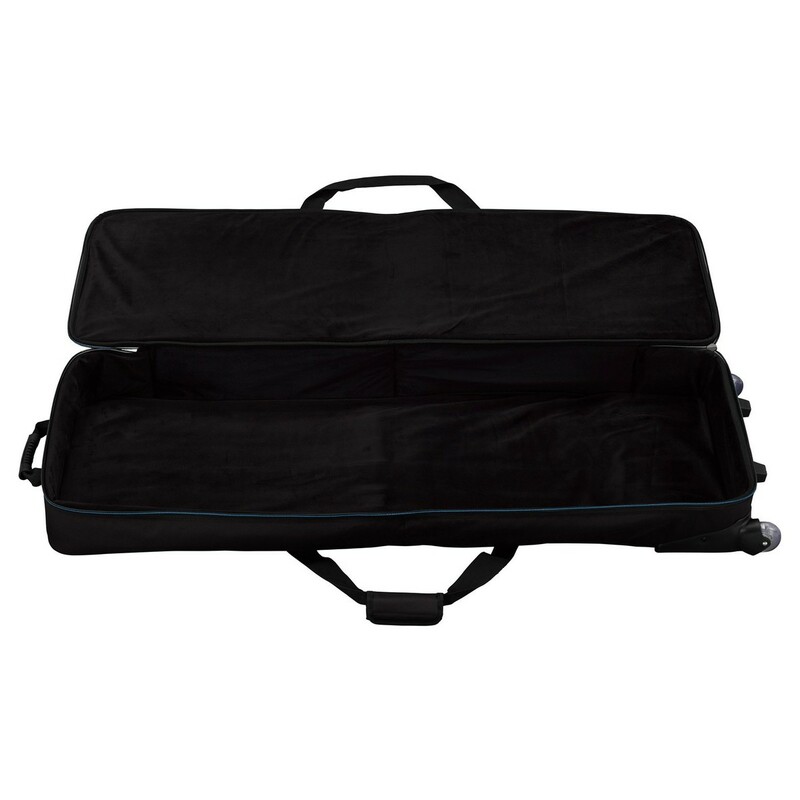 The soft case is comprised of highly durable Denier Nylon. The high-grade zippers make sure your synth stays secure whilst on the move. It also features pockets for storing accessories such as cables and pedals. The padded interior keeps all the major controls protected from superficial damage whilst being transported. It also features built-in wheels, allowing you to easily transport your synth from place to place.